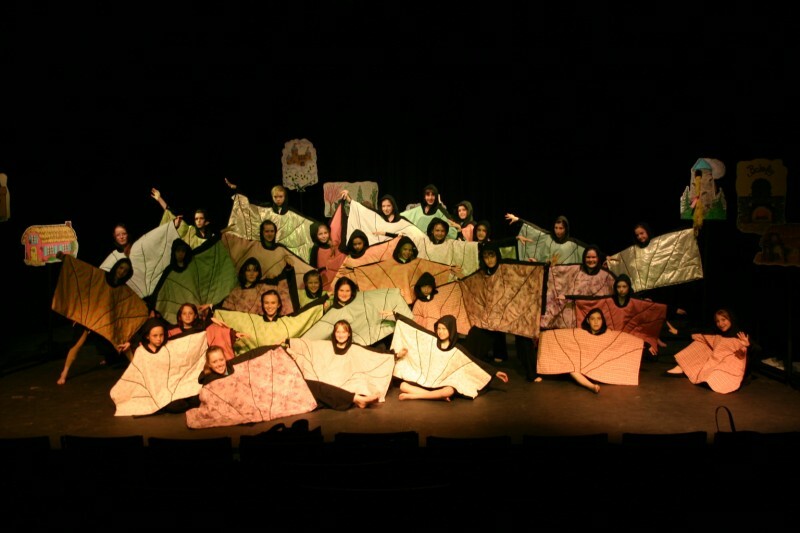 The Junior Intensive Musical Theatre Workshop is a two week program in July. 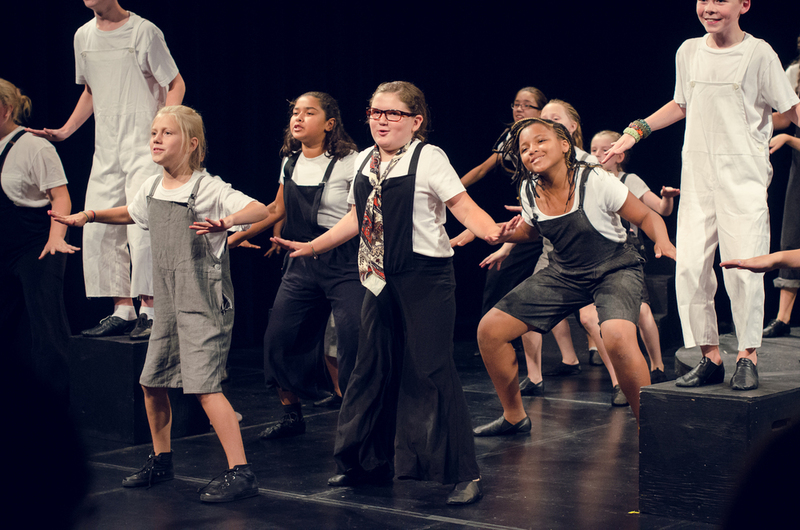 During the two weeks, singers between the ages of 7 and 14 are challenged to rehearse and stage an entire musical. There will be two public performances at the end of the two weeks. Technical apprenticeships are available on a limited basis. Participants will work one-on-one with with an experienced backstage technician throughout the workshop. Applicants will be chosen by interview. Rockway Mennonite Church, 47 Onward Ave. Kitchener. Auditions: Not applicable. All performers will be assessed during program time. No previous experience is necessary. Cost is $525 per person plus HST. Bursary applications available upon request. Cailyn Mann sings "Different" from the musical HONK! performed at The Jazz Room in Waterloo, Ontario on June 23, 2013 in the Cabaret for voice students of Amanda Brunk.